Are you a booklover with a serious case of wanderlust? Pack your bags because we’ve got a list of must-see literary destinations just for you. Today, our focus will be on destinations in Europe. From a monastery’s library in Prague to a cemetery in Paris, here are our top picks! Book lovers will definitely love the world’s first UNESCO City of Literature! 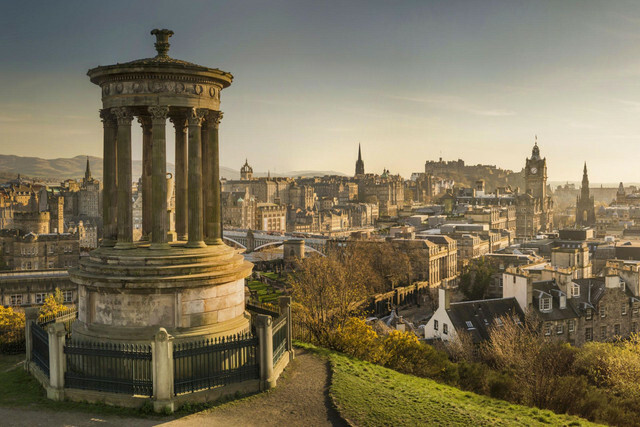 From the philosophy of David Hume, to the beautiful poetry of Robert Burns, to the gritty world of Trainspotting and the wizarding world of Harry Potter, many invaluable literary works were born in this city. 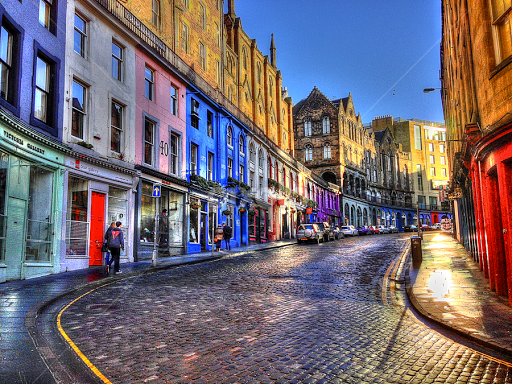 Take a Book Lover’s Tour from the Royal Mile, and walk through 500 years of bookish history. 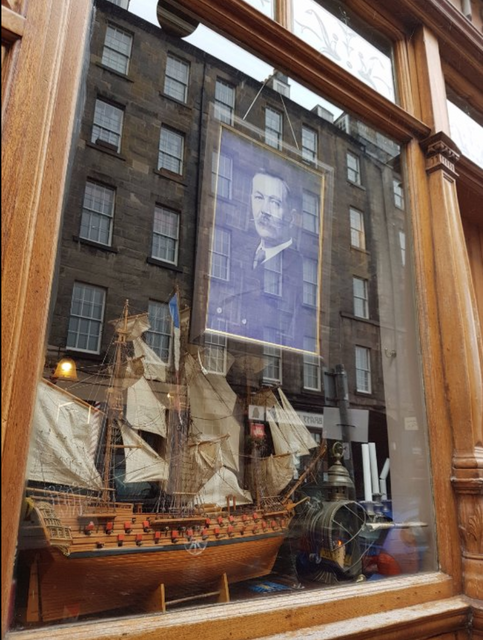 Pop by The Writers’ Museum, where you’ll see rare manuscripts and personal items of Sir Walter Scott, Robert Louis Stevenson, and Robert Burns. In August, attend at least one of the eight hundred literary events at the Edinburgh International Book Festival. 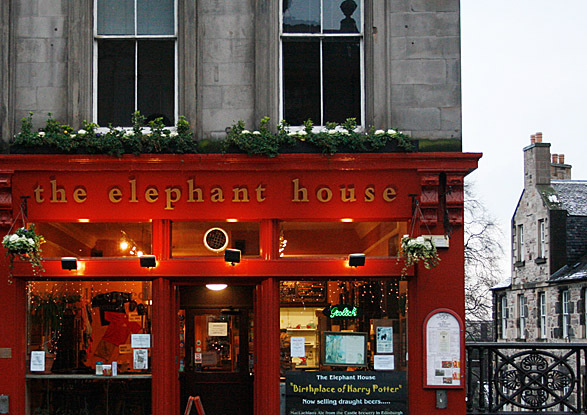 Sip some tea in The Elephant House cafe, where most of Harry Potter was written. 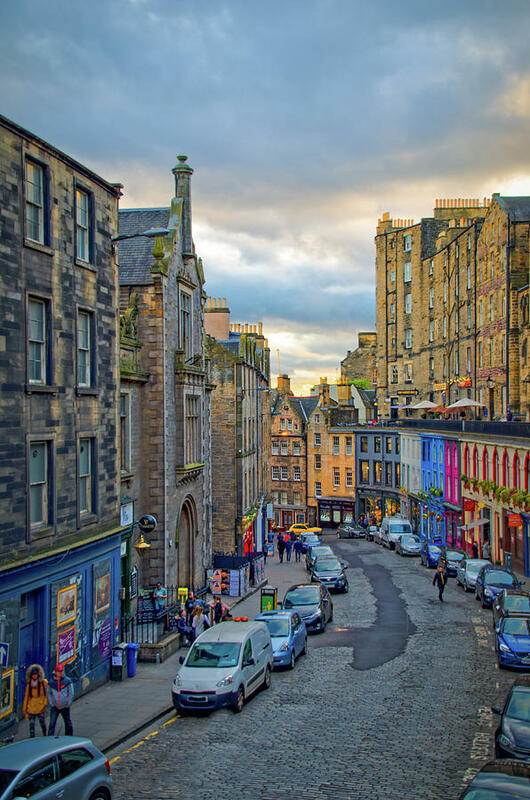 Delight in a city full of libraries, literary-themed pubs and cafes, and beautiful grounds that will make you think you’re walking about in Diagon Alley. The Czech Republic has produced influential writers like Franz Kafka, Milan Kundera and poet Rainer Maria Rilke. 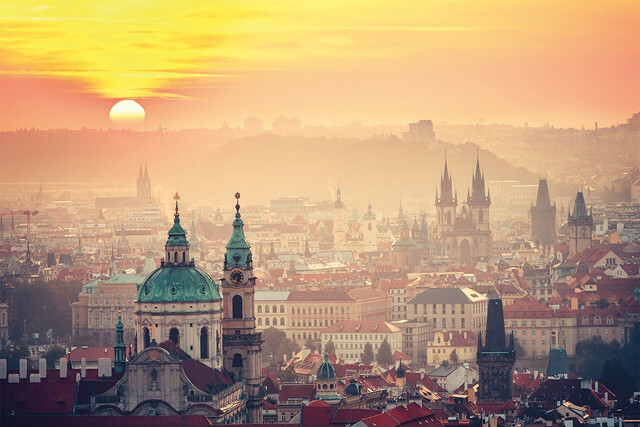 Prague is its capital and is considered one of Europe’s finest cultural hubs, rich with literary traditions. Culture vultures will love exploring this picturesque city filled with theatres, libraries, bookstores, museums and independent art spaces. Take a literary walking tour from Old Town Square and hear the stories of celebrated authors like Franz Kafka, E.E. Kisch, Franz Werfel, Gustav Meyrink and Jaroslav Hasek. Celebrate all things books at the annual Prague Writers Festival in spring! Get to know Prague’s most famous literary figure at the Franz Kafka Museum. 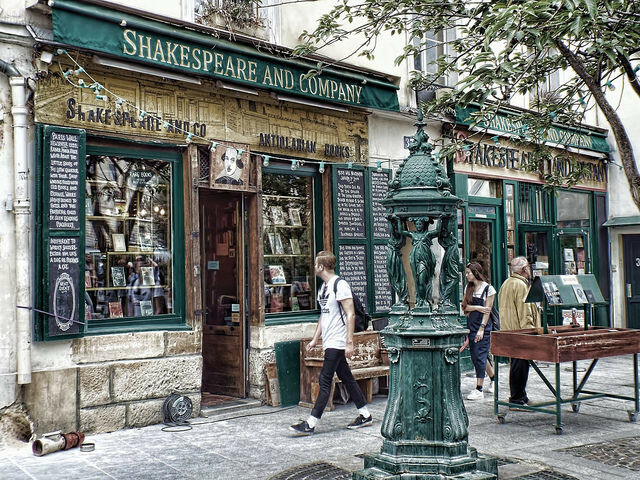 Browse some books and attend literary events at Shakespeare and Sons. 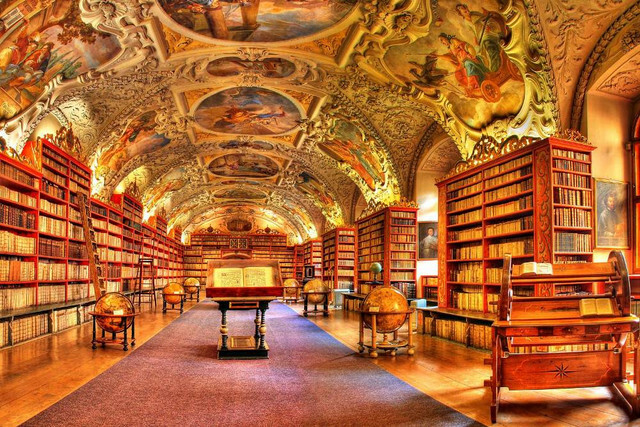 Visit one of the most beautiful libraries in the world, The Library of the Strahov Monastery. The glorious city of Paris is a lit-lover’s paradise. Its winding streets and cozy cafes have inspired so many prominent literary figures: Victor Hugo, Jean-Paul Sartre, Oscar Wilde, Ernest Hemingway and many more. 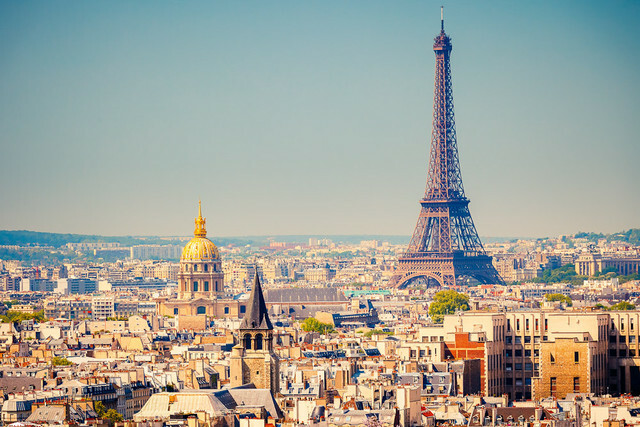 If you want to take a bookish wander in the City of Lights, here are some great places to start and things you can do there. Drink forty cups of coffee just like philosopher Voltaire supposedly used to at Le Procope, the oldest cafe in Paris. 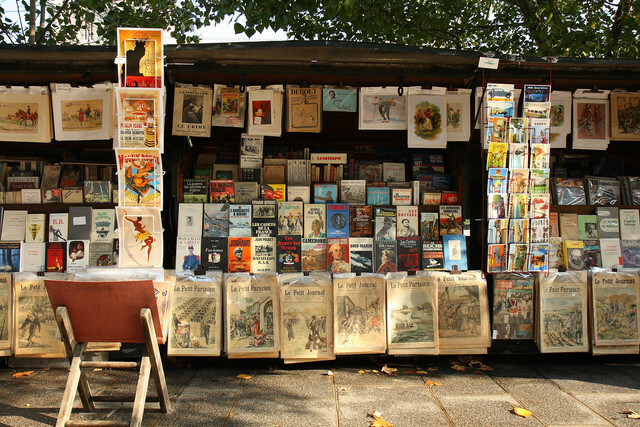 Walk along the river Seine and visit some of the 250 bouquinistes (booksellers) selling used and antique books there. Kiss the tomb of Oscar Wilde at the beautiful grounds of the Père-Lachaise Cemetery. Write a masterpiece at Les Deux Magots cafe, which was frequented by authors Ernest Hemingway, Jean-Paul Sartre and Simone de Beauvoir. Check out the house museums of two literary masters at Maison de Balzac and Maison Victor Hugo. Retire at the hotel Le Pavillon des Lettres, where each of the rooms is dedicated to a letter of the alphabet and represents a famous writer. Anne Frank House, Amsterdam: In the house where Anne Frank, her family and some friends hid from the Nazis for two years, you can see the marks that her father made on the wall to measure her height, and of course, you’ll see the original red diary. Shakespeare’s Globe, London: See your favourite Shakespeare plays enacted throughout the year, in an unforgettable theatre that’ll make you feel like it’s the 1600s. ETA Hoffman House, Bamberg: Hoffman, the original author of The Nutcracker, used to live in this humble abode. Look for the hole in the ceiling, through which he would speak with his wife between floors. Trinity College, Dublin: Visit one of the most magnificent libraries ever, and you’ll also get to take a look at the famous medieval manuscript, The Book of Kells. There you have it, some of our favourite literary destinations. Are you inspired to travel? Share with us some of your favourite literary destinations too!